It’s good to talk...for FREE! 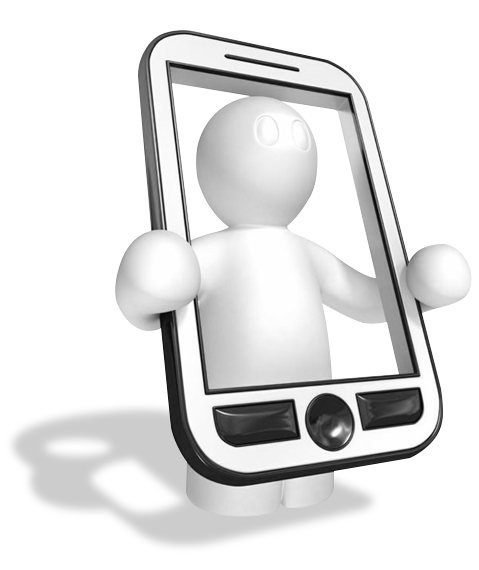 If your phone system is more than a couple of years old, the chances are you are paying significantly more than you need to for the system and your telephone calls. Talk to us today to see if we can help save you money! 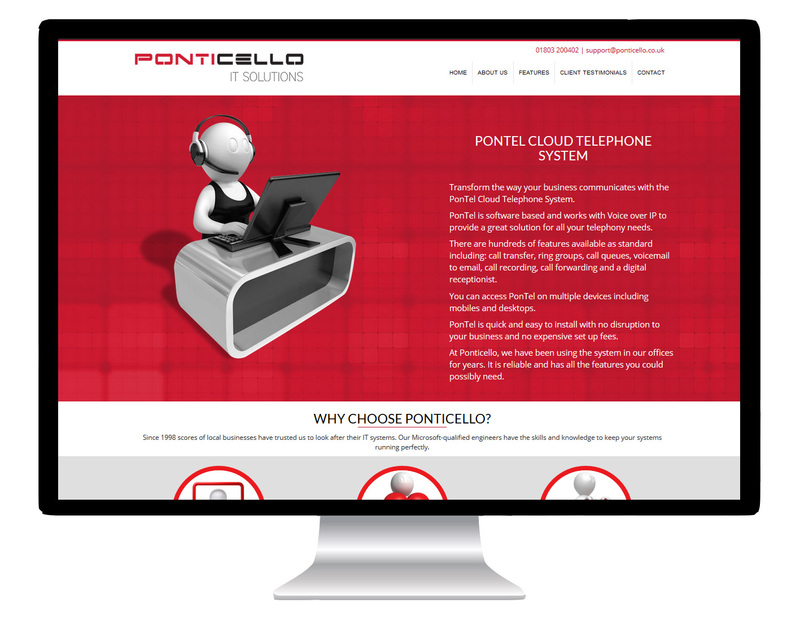 Transform the way your business communicates with the PonTel Cloud Telephone System.